Here at BEST Painting and Restoration, we offer a vast array of services to keep you covered no matter your needs. Remember when you first got your pool? Recall how impressive and sharp it looked? Has it since lost some of its luster? Have cracks or damage? Or perhaps you're just looking for a hot new paint job? 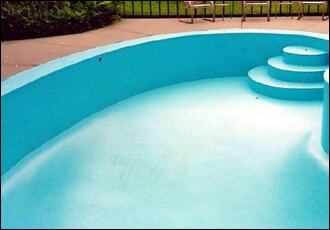 Well, we've got you covered with vast experience in all types of pools. Is your deck starting to show wear and tear from use and weather? Dont worry, we can restore your deck to its full potential. Additionally, offer staining and sealing services to make your deck better than ever. Does your garage floor always look dirty? Have you swept or even pressure washed your garage floor with little result? We can help! Our garage floor painting and coatings can greatly improve the look of your garage while keeping it protected for the future. © Best Painting & Restorations, LLC. Franklin and Milwaukee Painter. All Rights Reserved. 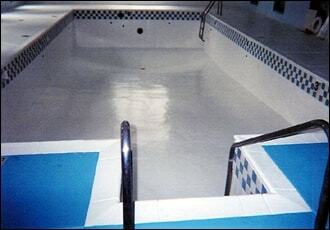 All phases of painting, interior, exterior, speciality coatings, staining, epoxy floors, concrete staining, garage floor coatings, swimming pools, ponds, decks, patios, limetone structures, statues, pool painting and restoration.